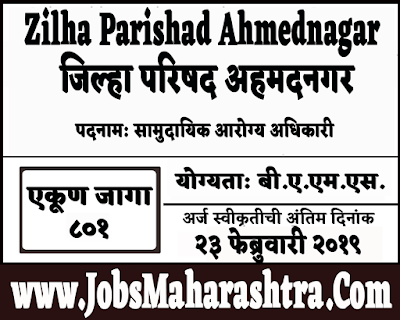 Zilha Parishad Ahmednagar recently released notification Community Health Officer posts. Interested candidates can submit their application in the office of District Health Officer. For more details like age limit, salary, how to apply, selection process please refer to the below article. 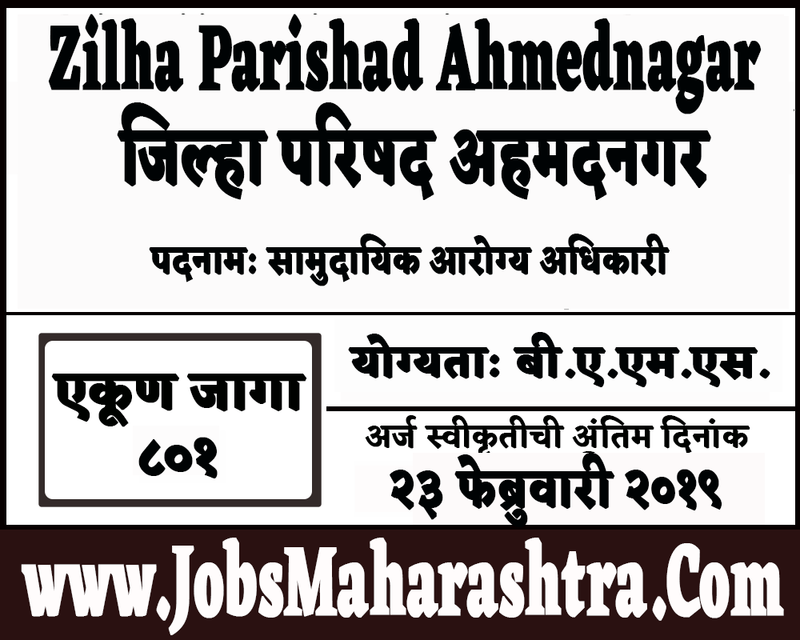 Eligible candidates can submit their applications in the office of the District Health Officer, Office Zilla Parishad, Ahmednagar District, Ahmednagar.